Kimberly Firth Leonard has a Masters in Public Administration with a specialization in social work and social welfare policy from Portland State University. 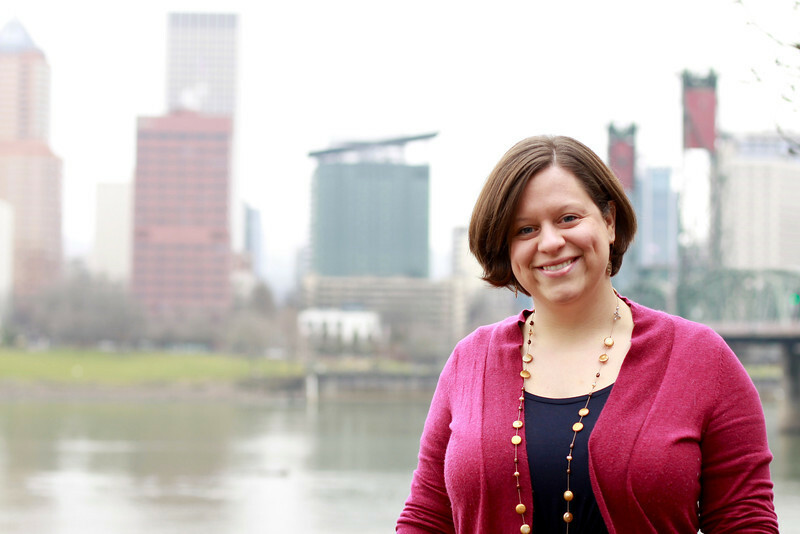 Kim has held a number of roles and functions in program evaluation, assessment, research, and organizational improvement and is currently a Senior Research Officer at The Oregon Community Foundation. There she is responsible for directing evaluations of several programs funded by OCF, collaborating with a range of grantee organizations. See more on Kim’s LinkedIn profile. It’s a real book, and it can be yours! © Kimberly Firth Leonard and Leonard Research and Evaluation, LLC, 2012. Unauthorized use and/or duplication of this material without express and written permission from this blog’s author and/or owner is strictly prohibited. Excerpts and links may be used, provided that full and clear credit is given to Kimberly Firth Leonard and Leonard Research and Evaluation, LLC with appropriate and specific direction to the original content.